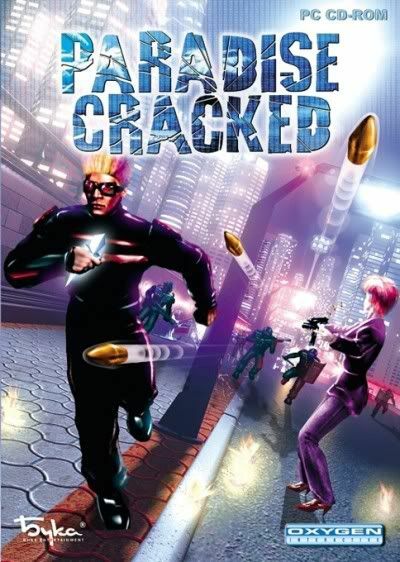 Paradise Cracked is a rather interesting mixture of a cyberpunk RPG and X COM esque tactical combat. All movement etc is done in an X COM like interface, round based and everything, but the game features dialogue with NPCs, quests and everything. in a total lack of technological or evolutionary progress for mankind who needs new inventions if everyone can have whatever they want in cyberspace? Players will use automatic pistols, rifles, grenade launchers, rocket launchers, armored battle suits, and performance enhancing cyber implants. A non linear series of missions allows users to choose their next assignment, while the gameplay is presented with a floating camera. The interactive environments are filled with destroyable objects like windowpanes, and characters bleed, then fall unconscious. 4. Copy the crack from /Crack dir to your installation directory.